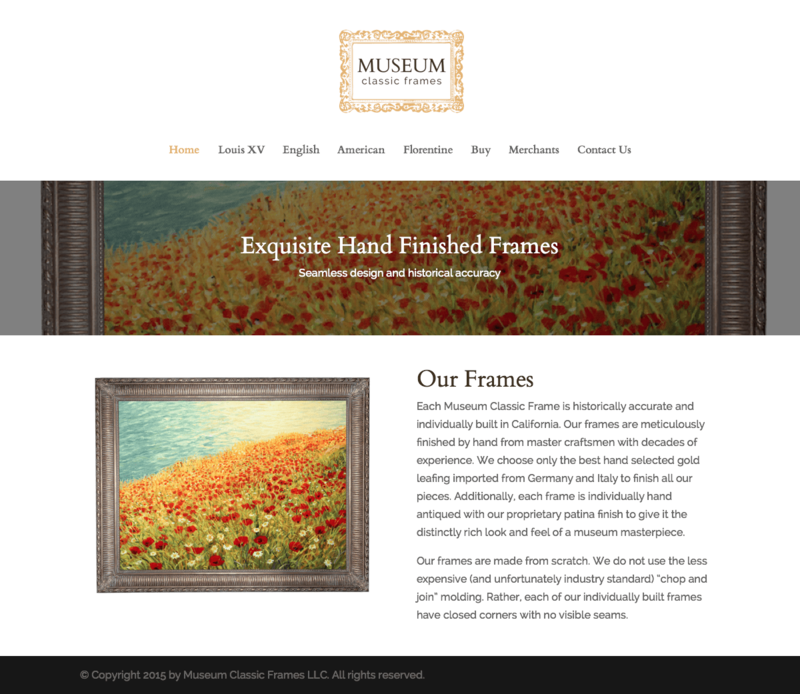 Museum Classic Frames needed a elegant, modern, and clean website for their frame business. After explaining that modern and clean are our bread and butter, we set to work. MCF asked us to create a site to showcase their collection of frames and clearly outline the dimensions and character of each frame. 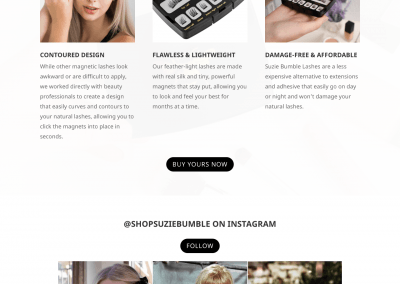 They also needed to brand the site and implement a custom ordering system that would receive and manage orders autonomously while also securely and efficiently accepting card payments for sales. 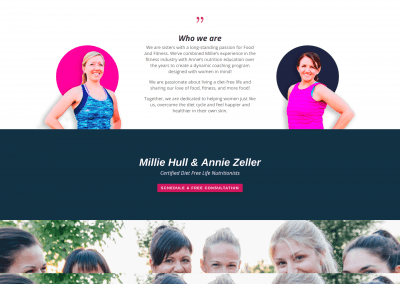 We provided a slick parallax-style header design that featured detail shots of their frames on each page. We made a separate merchant page for wholesalers to make special orders using a separate form if they have the password to access the page. 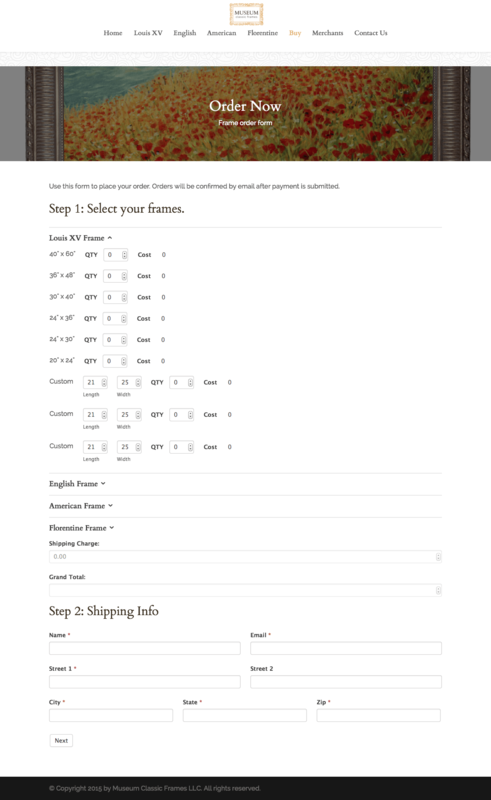 We built, designed, and programmed a smart order form that calculates shipping, custom size pricing, and more as the customer fills out the order. We integrated Stripe with the ordering system to allow for fast, easy, and secure payment processing using their PCI compliant API. 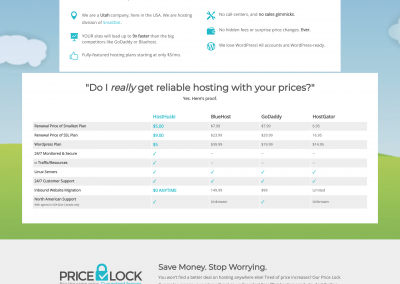 Our client selected the Crystal plan from our premium Sphere hosting program. 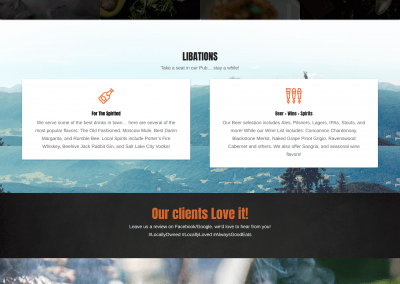 As a result their site doesn't only look good, but also will load up to 9x faster thanks to our next generation hosting servers. 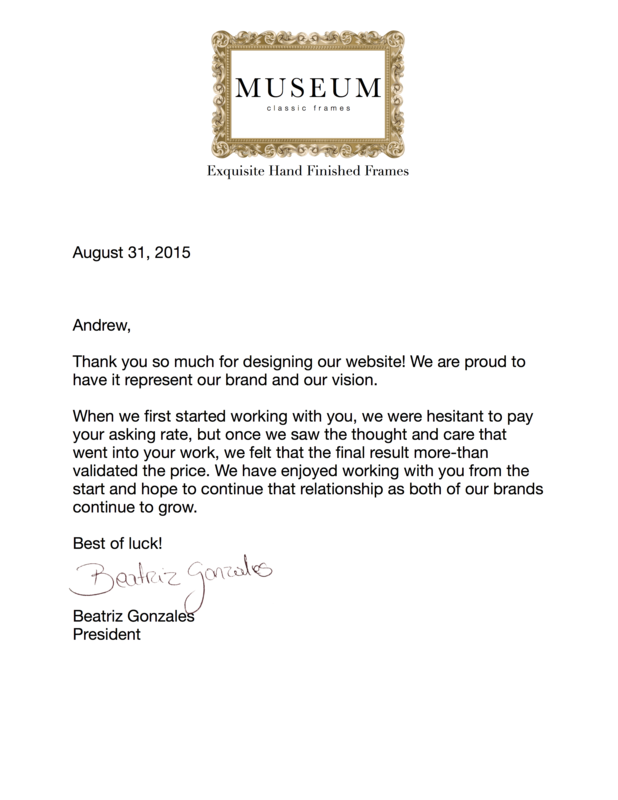 "Thank you so much for designing our website!  We are proud to have it represent our brand and our vision. When we first started working with you, we were hesitant to pay your asking rate, but once we saw the thought and care that went into your work, we felt that the final result more-than validated the price. We have enjoyed working with you from the start and hope to continue that relationship as both of our brands continue to grow. Best of luck!" - Beatriz Gonzales, President.